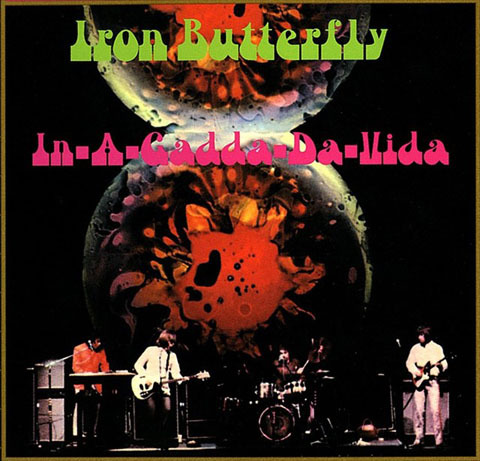 Whether it’s categorized as psychedelic rock or a transition into heavy metal, “In-A-Gadda-Da-Vida” was a mega-hit, both as a single and as the 17-minute longer version on the 1968 album of the same name for Iron Butterfly. The album was the first to be awarded platinum status by RIAA. Today, it is a 4x platinum album, having sold more than 30 million copies. Didn’t every local rock and garage band you know play “In-A-Gadda-Da-Vida” at some point? Iron Butterfly formed in 1966 in San Diego, California. They have been touring and performing on and off ever since. 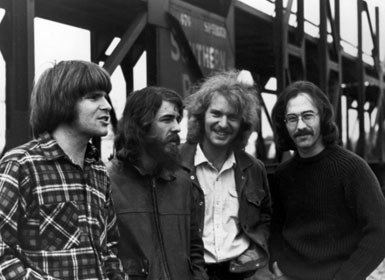 Of course, membership in the group has changed over the years, but the members for “In-A-Gadda-Da-Vida” included Doug Ingle, Ron Bushy, Erik Braunn, and Lee Dorman. Of course, if you’re one of those tuned in people and have the right pharmaceuticals, you feel that only the long version counts. So here it is. The Pass the Paisley Groove Pad is a resting stop, a place to chill out and listen to the featured song on the stereo. If the mood strikes you, click on the juke box to access and listen to the 50+ commercial free online songs there. The TV has several channels, with selections updated twice a week. Every now and then, Pass the Paisley hosts an all-request of 1960s and 1970s songs for a Be-In at the juke box in the Groove Pad. Keep on truckin’. Hope you enjoyed “In-A-Gadda-Da-Vida” by Iron Butterfly. Ina-goda-daveda. 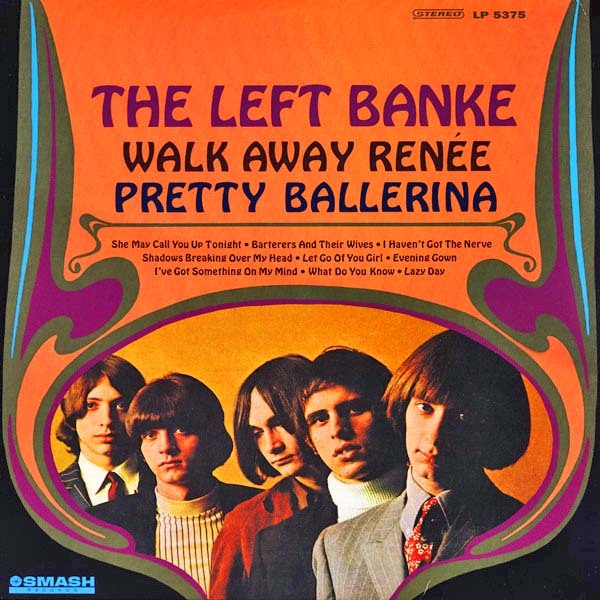 A song I requested this weekend from a band that are all friends of mine. Love the memories hearing it!